The University of Florence is an important and influential centre for research and higher training in Italy, with 1,800 lecturers and internal research staff, 1,600 technical and administrative staff, and over 1,600 research assistants and doctoral students. It offers a wide range of study programmes at various levels and in all areas of knowledge. 126 Degree courses (First and Second Cycle, corresponding to Bachelor’s and Master’s Degrees) organised in 10 Schools, with a population of about 51,000 enrolled students, one-fourth of which come from outside of Tuscany. There are over 9,000 degrees awarded each year in Florence. According to the alumni data, the percentage of students who are in the workforce one year after their First Level degree is above national average. The University of Florence has a natural international vocation and the development of internationalization is one of its strategic priorities. It is one of the largest and most productive public research systems in Italy. This result is accomplished thanks to the number of permanent and temporary researchers working in a wide range of disciplinary and scientific fields, and the numerous junior scientists in training. It is also due to an intensive participation in research programmes of national and international relevance and to the significant scientific results achieved. External funds support the research and knowledge transfer activities. This combination of factors qualifies the Florentine institution as a modern research university and accounts for its excellent position in national and world rankings. 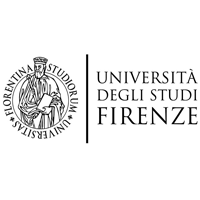 Researchers at the University of Florence operate within 24 different departments and have at their disposal approximately 40 research structures comprising inter-departmental and inter-university centres as well as specialised research, knowledge transfer and advanced training centres. In recent years the University of Florence has increasingly consolidated its ventures in the field of knowledge transfer: from the filing of patents to the setting up of joint workshops with businesses, through to participation in spin-off companies. Knowledge transfer activities are coordinated by CSAVRI (Centro di Servizi di Ateneo per la Valorizzazione della Ricerca e la gestione dell’Incubatore universitario), the centre for the enhancement of research and management of the university’s incubator. 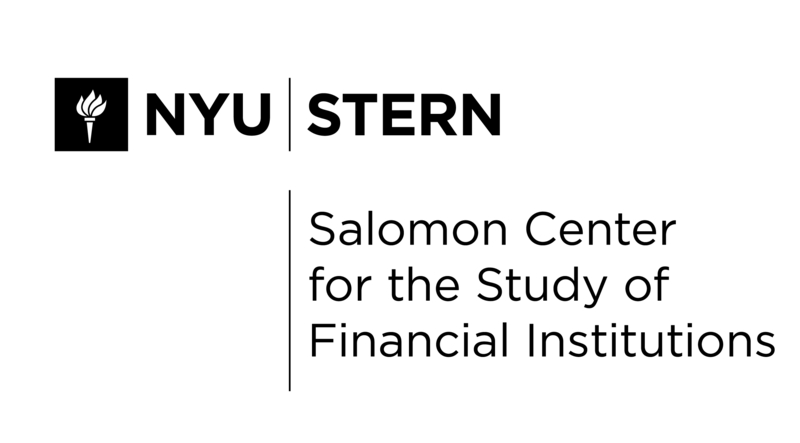 The primary objectives of the Salomon Center are to bring NYU Stern’s research on financial institutions and financial markets to the attention of policymakers, regulators, practitioners, fellow academics, the media, and the general public; to facilitate the flow of ideas among these constituents; and to support the creation of cutting-edge research at NYU Stern. The Salomon Center interfaces with its external constituents in a variety of ways, including regular conferences, workshops, and public lectures, often in collaboration with external sponsors and collaborators, such as Nasdaq, Standard & Poor’s, the Federal Reserve Bank of New York, Moody’s Investor Service, the International Securities Exchange, Natixis, Institutional Investor, The Clearing House, Cornerstone Research, Charles River Associates, Navigant, and the CFA Institute. The history of the Center goes back to 1972, when the School received a generous founding grant from the partners of Salomon Brothers. The Center’s first Director was Professor Kalman Cohen (1972-75), who was succeeded by Professor Arnold Sametz (1975-90), and later by Professor Ingo Walter (1990-2003) and Professor Matthew Richardson (2003-2015). The Center is currently directed by Alexander Ljungqvist. The Center funds its activities through endowment income, contributions by corporate sponsors, and income from publications and conferences. Over the years, the Center has been at in the forefront of business and regulatory developments affecting the financial services industry. Research undertaken at the Center laid the groundwork for financial deregulation in the U.S., culminating in the 1999 Gramm-Leach Bliley Act. Other work pioneered new approaches to portfolio optimization and the dynamics of new investment instruments such as exchange-traded funds. A broad range of research on derivatives and asset pricing has resulted in the Center a leading center of excellence in this area. Research on corporate governance, the role of bond rating agencies, executive compensation, professional conduct and conflicts of interest, all of which rose to prominence in the early part of the last decade, was conducted well before these issues came to the attention of the public. So did work on bankruptcy prediction, credit risk, and distressed debt markets, which have influenced the thinking of regulators and investors around the world.